Ever think of doing a photography retreat? Maybe not. But, if you have, I’m willing to bet that you thought of Bali, Indonesia. In so many ways, Bali is the “retreat capital of the world”. It’s stunningly beautiful, there’s a culture of tranquility, and its humming with culture. So, while you might not associate the word “retreat” with photography, in Bali you should! This Bali photography retreat and workshop will be an intensive 10 days of photography, education, and networking. This is more than just a workshop, it’s a chance to grow in every way. 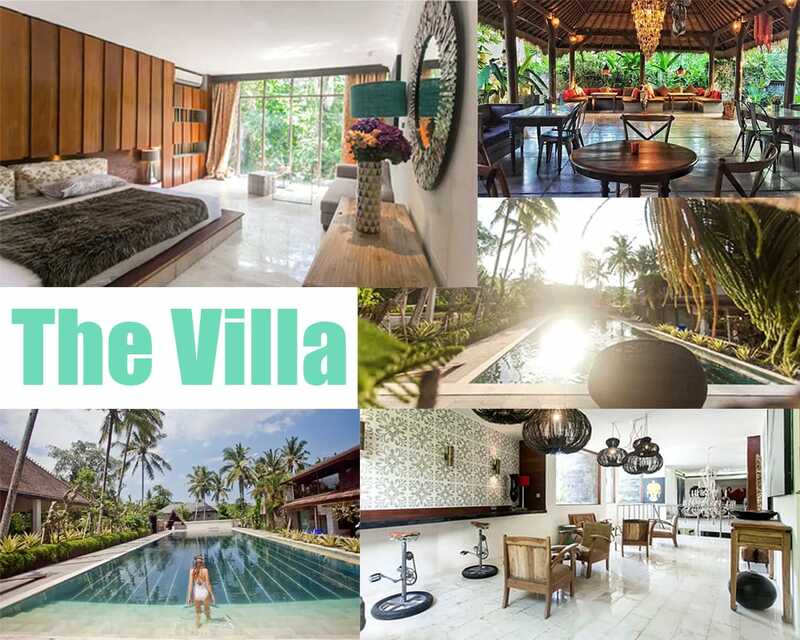 I’ve booked a pretty epic villa in Ubud that we have all to ourselves (aside from the staff). We’ll be using this as our base for exploration, photography, and education. The villa has a massive swimming pool, lots of work spaces, and the rooms are out of this world. Some of the locations we’ll be photographing are Tanah Lot, Ubud Rice Terraces, Uluwatu, Mengening Rocks, Tibumana Waterfall, Handara Gate, Pura Ulun, and many more. 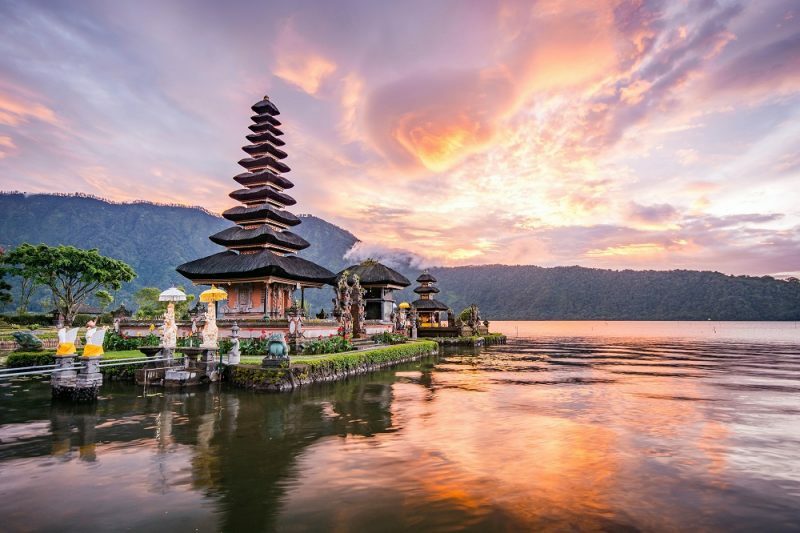 If you’re interested in booking the Bali photography retreat, you’ll want to do so quickly. These trips tend to book out in the first day (often in the first hours). To hold a space in your name, you’ll need to pay a deposit. The deposit for this particular trip is 500 Euros. That deposit is fully refundable up to 90 days before the tour start date. All the payment terms can be found here. I don’t normally offer this, but on the retreat it made sense. If you’re in a couple, since you’re sharing a bed, there’s a discounted price. However, I am only making 3 “couple’s rates” available for this trip to keep the group size at a maximum 12. The total cost for a couple is €3290. Please note that on this trip if you’re a solo traveller you will have private accommodation the entire time. You will not have to share a room. If you’re booking as a couple, you’ll need to pay the deposit for 2 people – for inventory reasons. Unfortunately, the 2019 version of the photo retreat is now sold out. However, there may be another trip done in 2020. So stay tuned for that. If you want to join the waiting list for this trip, please send me an email to brendanvanson at gmail dot com. And, if you have any questions please feel free to get a hold of me via my contact page.